findmypast published the British Army Service Records for WW1 as part of their 100in100 campaign this week. An individual’s service record can also contain several documents covering details of attestation, medical history, occupation records and casualty records. Using these documents you can piece together the dates and details to reveal your ancestor’s Great War story. Unfortunately only around one third of service records for the period survive. The rest were destroyed during a fire after a bombing raid in the Second World War. Evidence of this incident can still be seen on the surviving records with many showing burn marks round the edges, hence the name “The Burnt Documents”. 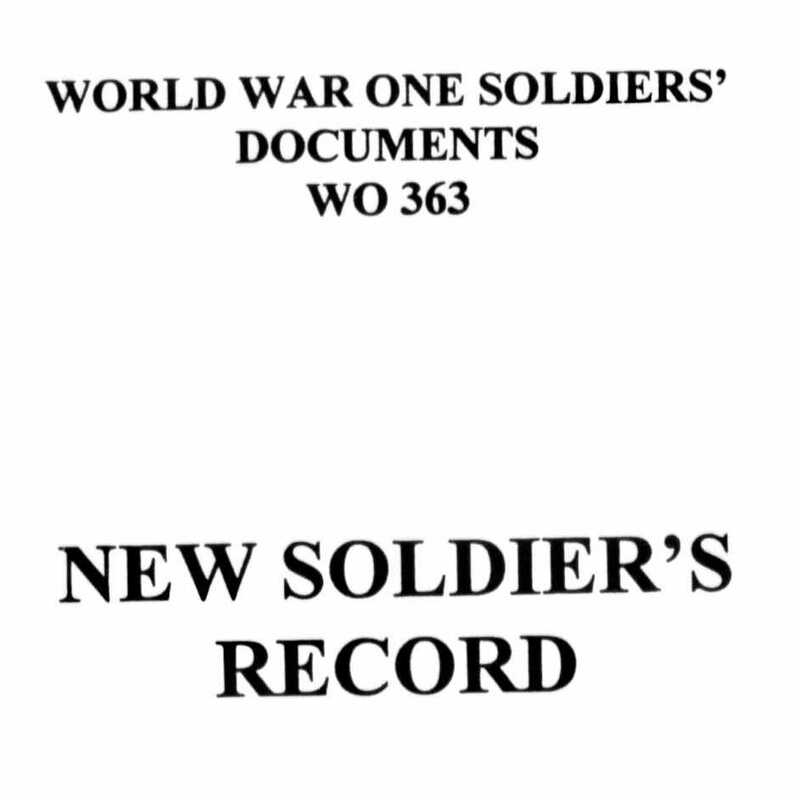 Also included in the release are the service records of soldiers who were discharged from the army due to injury or illness and claimed a pension. These records were stored in a different location to the main collection of service records and were therefore not affected by the fire. Both record sets have been available to search on Ancestry for some time. However findmypast have worked in partnership with The National Archives, who hold the original documents, to produce a brand new index and transcriptions of the records. During the process they found several lists of men buried in the records that had not previously been indexed. 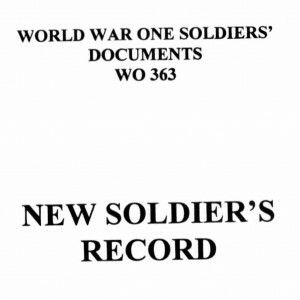 With the addition of these soldiers Findmypast now boast the most thorough database of the service records (WO 363) and pension records (WO 364) for the First World War.